The Spring/Summer Release of Biblical ABC Learning continues to move forward. 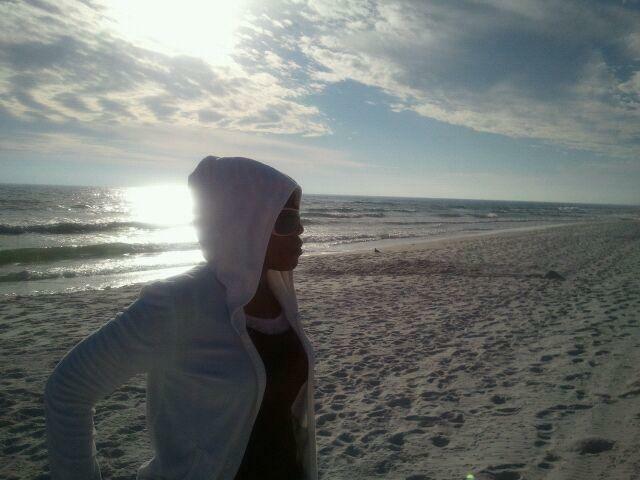 A concrete release date will be announced VERY soon! Biblical ABC Learning will enable children to learn the alphabet, learn to read and learn about the Bible together! Beautiful, child-like illustrations accommodate each letter/word to give children a visual of the person, place, event or book of the Bible they are learning about. 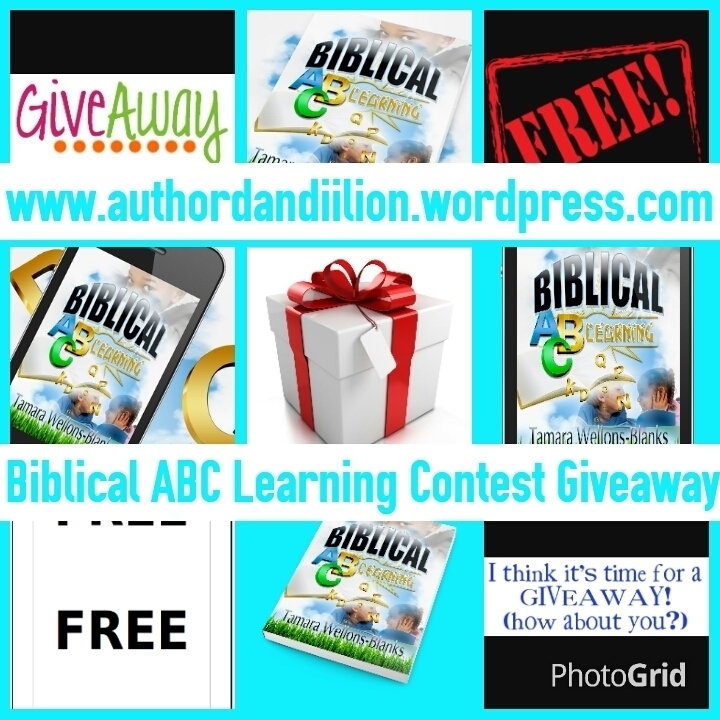 The Biblical ABC Learning Contest Giveaway continues! Another Biblical question will be posted and the first participant to submit the correct answer, spelled correctly, will receive a FREE BIBLICAL ABC LEARNING GIFT PACKAGE! The question will be posted to my websites and social media. All answers must be submitted to dandiigiveaways@gmail.com. 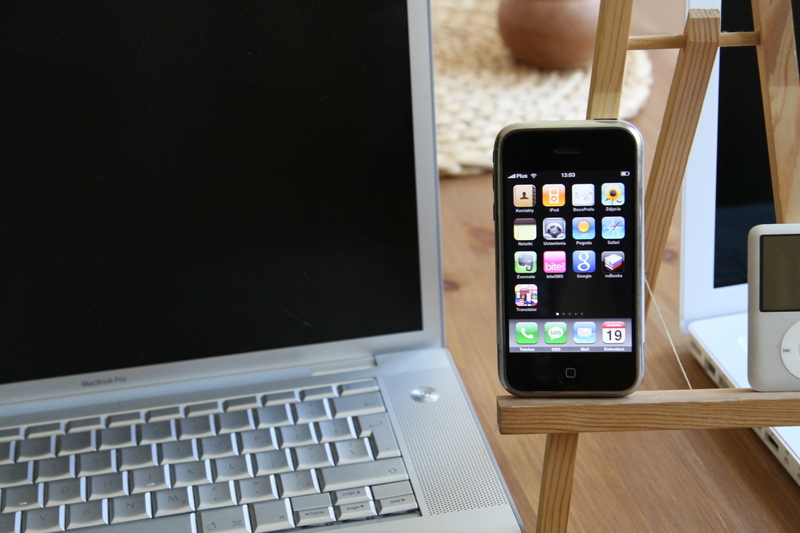 Unfortunately, you can only win once during this Contest Giveaway. 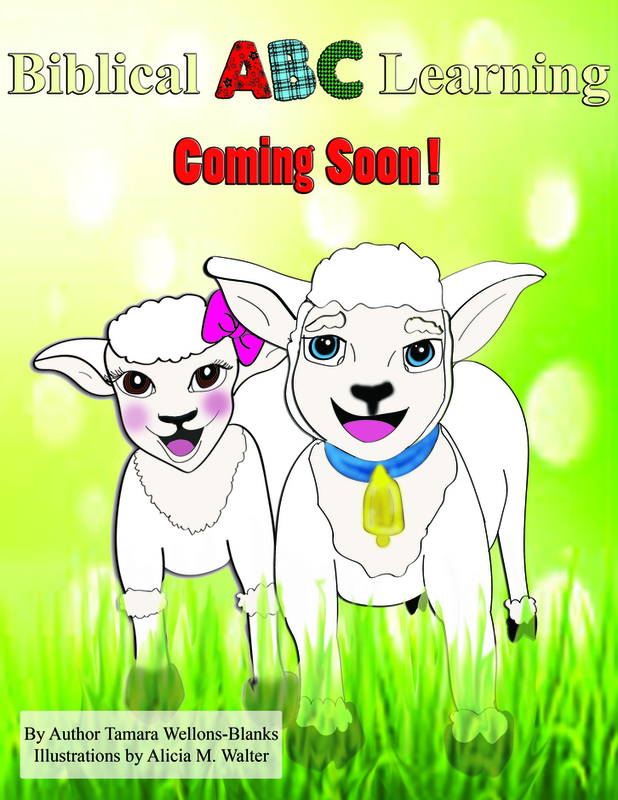 Please continue to visit and follow my websites and social media to stay updated with the Spring/Summer Release of Biblical ABC Learning and to participate in the Contest Giveaway!